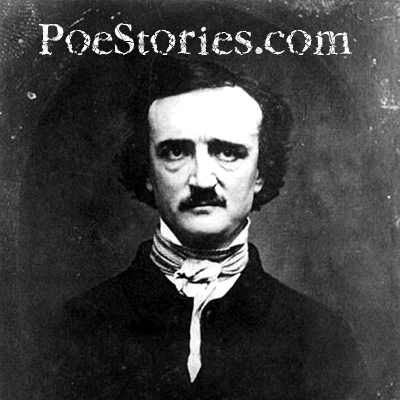 This year, January 19, 2009, is Edgar Allan Poe's 200th birthday! I'll be traveling to Baltimore Maryland to join in the celebration and take lots of photos. This topic will be a mini blog of my trip. I'll be adding posts as I go but feel free to insert your own comments as well. As I was planning my trip, it totally didn't occur to me that anything else was happening around the same time as Poe's birthday. Perhaps its because I live in Florida but I didn't count on every hotel in the area being booked through January 20th for the Presidential Inauguration. Some hotels that regularly have rooms for $65.00 a night have jacked up their rates to $380.00 a night. Everyone else I called was completely booked. I already have my flight and a rental car reserved so I'll just keep looking for a room. It should be interesting. I like adventures. I just hope no one finds me half conscious on East Lombard Street wearing someone else's clothes! "I just posted an announcement on the <a href="http://www.poestories.com/guestbook.php">guestbook page</a> asking if anyone in Baltimore has any ideas or a room where I could stay. If I looked more like Poe, I'd ask the curator of the <a href="http://poestories.com/view.php?photo=4379bdb552ea1">Poe House</a> if I could stay there for a few days. That would be fun. =)"
"Well, I flew in to Baltimore today, Thursday, Jan 15. I stepped outside and it was FREEZING! I actually found a hotel online before I left but the catch is, I only have the room through Sunday night. I still don't have a place to stay Monday night. I fly back Tuesday afternoon. Hmmm.<br /><br />I took the light-train from BWI into town and from there I went to Enterprise Rent-A-Car. My hands were about numb by the time I came in out of the cold. I said to the associate helping me, "Man, I guess you get used to this after a while." <br /><br />He answered, "No... its cold! and today is colder than usual... and tomorrow is supposed to be coldest day we've had. "<br /><br />I had a little trouble getting internet service at the Red Roof Inn but they took care of it for me and I am now posting this from my room. My nice warm room. At this moment, it is <b>14 degrees</b> outside my door! I need some cognac..."